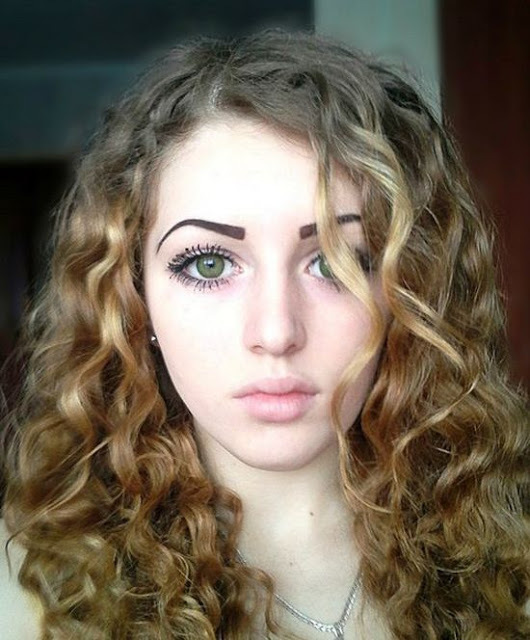 She Has A Beautiful Face, But You Have To See Her Body! 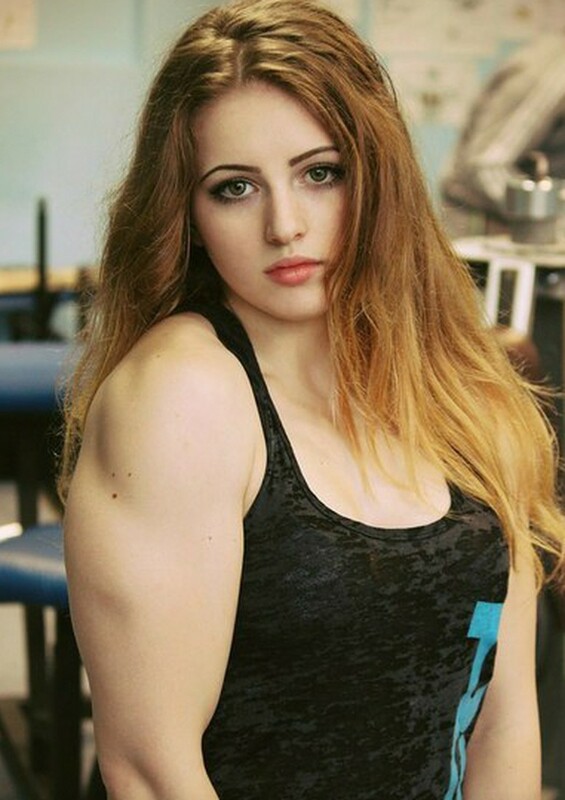 Julia Vince is a Russian bodybuilder who receives a lot of attention. 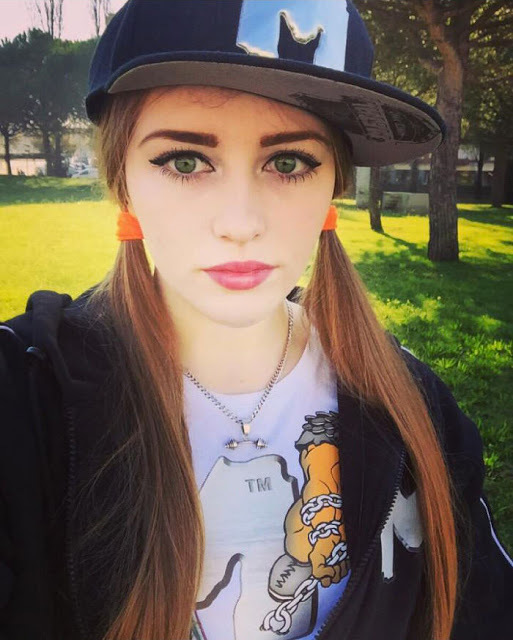 She has a beautiful face. And what do you think of her body? 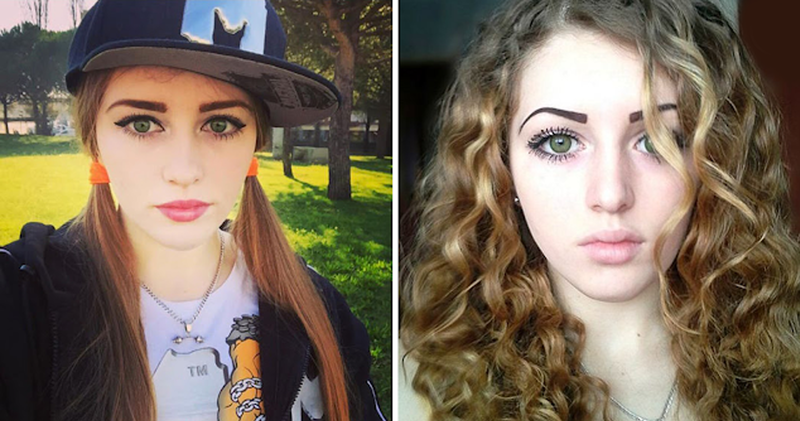 Meet 20-year-old Julia Vince from Russia! She was particularly keen on bodybuilding. Nevertheless, she began to train and noticed amazing success. Julia was only 15 years old when she began to train because she needed confidence. Julia decided that cardio exercises are not for her and instead, she chose Powerlifting. 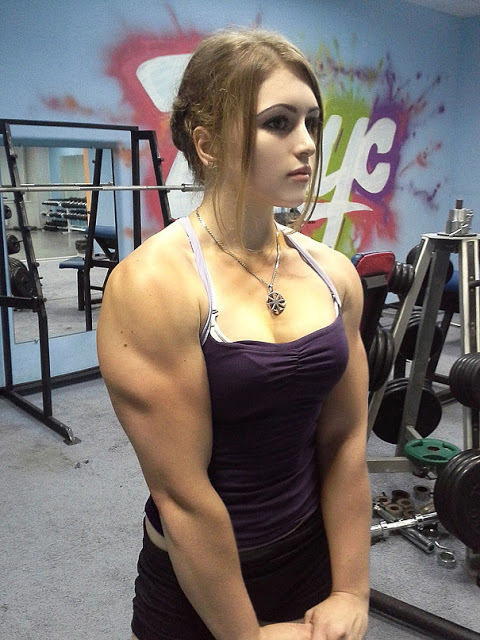 Soon she became incredibly muscular. Just look at these muscles! She is strong, healthy and knows what she wants! Some people call her "perfect woman" and admire her muscles. Julia is often criticized for her body, but she does not allow the haters to stop her.